Cyber Monday 2013 has arrived and DialMyCalls.com is celebrating by offering 20% off of all credit packages or the first month of our monthly plans. Members, new and old can benefit from our 2013 Cyber Monday sale which will run through December 4, 2013. 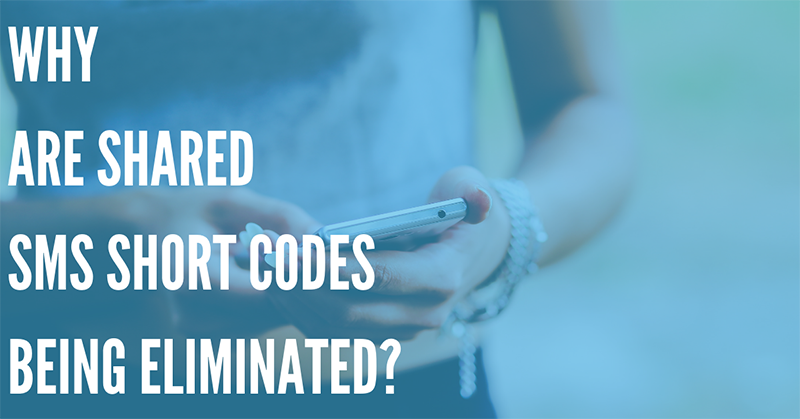 There are no coupons or special codes required – simply log in to your DialMyCalls account and you will see that all of the prices have been slashed by 20%. 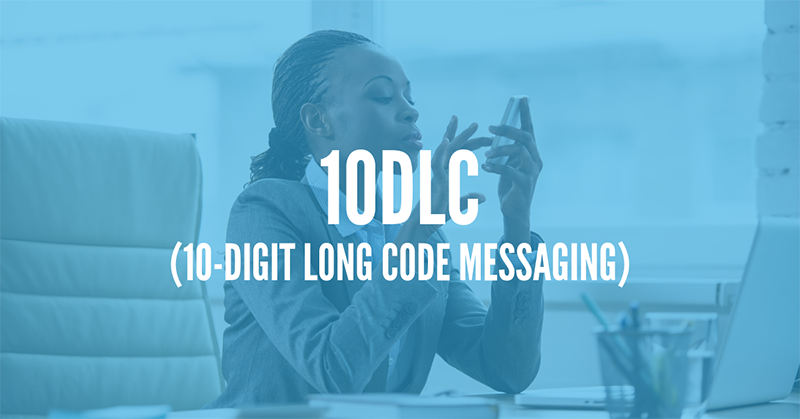 Whether you are a small church looking to send out prayer requests or a sports league wanting to send out team reminders, DialMyCalls offers the perfect voice and text message broadcasting solution for you. 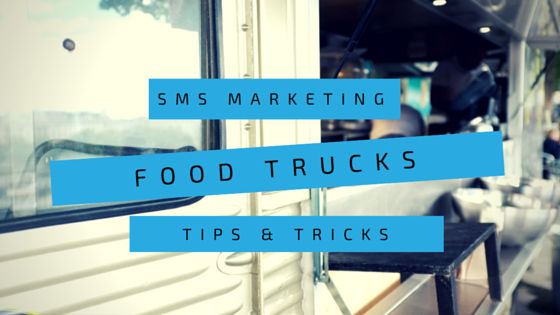 Once signed up, simply add a list of contacts, create a recording, take advantage of our Cyber Monday sale, and then send out your call or text to all of your contacts in seconds. All DialMyCalls members*, new and old are eligible to receive the 20% Cyber Monday discount. The sale will end at 11:59 p.m. EST on December 4, 2013 – credits never expire so the time is now to take advantage of the sale and buy in bulk! 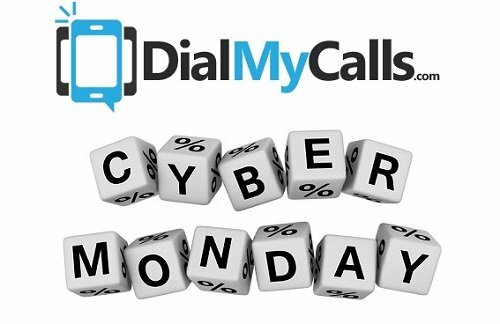 Sign up for a DialMyCalls account or log in to your existing account to take advantage of our 72 hour Cyber Monday sale! *Members who already receive the 20% non-profit discount or 15% school discount will not receive an additional 20% off.